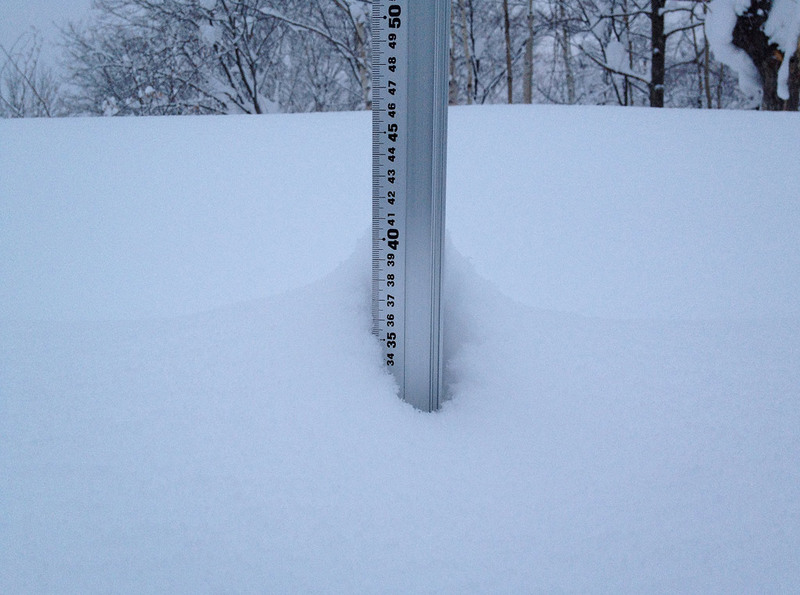 *0cm of fresh snow has fallen since yesterday morning and at 7:50am today the temperature was 0°c. The sun is shinning and the temperature is warm and today looks set to be another classic spring day. Niseko Mt Resort Grand Hirafu is where we will be heading and will take a few leisurely turns around the resort on runs including Center , Furiko and Kokutai. For anyone looking for a challenge we have heard that the Kogen park is in great condition and worth checking out. This afternoon from 4pm at Tamashii the Niseko Tsunami Relief project will be holding a big event with live music and events and will be drawing the Tohoku Support Raffle. If you haven’t already bought a ticket you still have time to buy one and be in the running to win one of the amazing prizes including a holiday for 2 in Thailand! All money raised will be going towards assisting communities in the earthquake and tsunami effected regions of Japan. With the changing seasons happening right now here in the Niseko the beauty of the snow is still working it’s magic, here are a couple images i took with my phone while hiking up the Makkari route of Mt. Yotei yesterday.